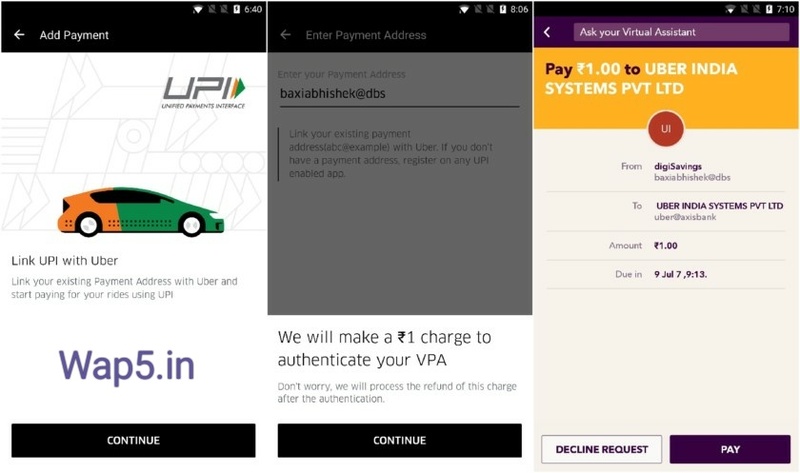 How to pay using UPI in Uber App – Uber has launched UPI-based payments system on its app in India. UPI allows users to make payments directly from the bank account, rather than relying on cash, digital wallet or their debit card information. UPI payment would need to be confirmed each time. Uber’s new UPI integration is only launched for riders, and the feature will take time to roll out for all users. For drivers, the company is still working on UPI integration. Uber says users should see the new payment option reflect in a couple of days. While we could see the feature on Android phones, on iOS it is not yet present so that could take time. 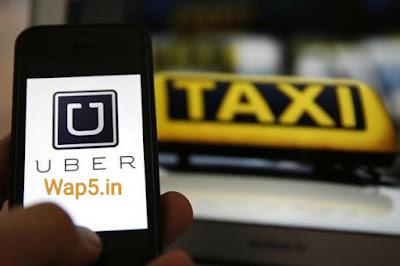 So below are the steps of How to pay using UPI in Uber App. 1. Open App and go to payment Section. 2. On the Uber app, you will now find UPI as an option when you ‘Add Payment Method’ in the ‘Payment’ section. 3. 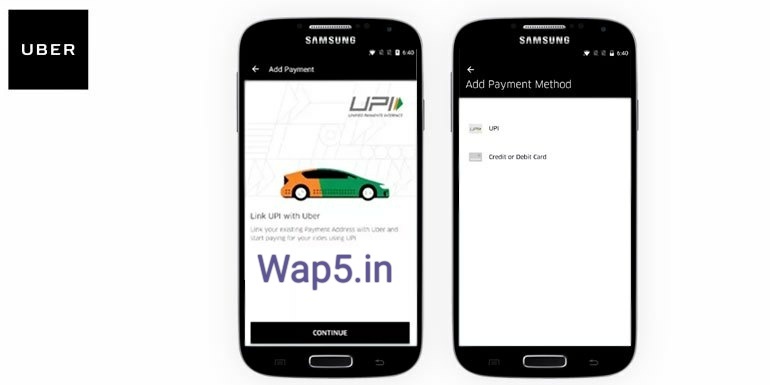 When you proceed to add UPI as a payment method, the app would proceed to link your existing Virtual Payment Address (the UPI ID) with Uber. 4. If you Don’t have UPI Address then Select your bank and verify your Debit card details to make UPI Address. 5. Uber will then charge you ₹1 to authenticate your payment address, which is reimbursed after the authentication. 6. You will then get an SMS or notification from your UPI app (digibank, in my case) to authenticate the payment. 7. You will then need to fire your UPI app and confirm the payment to ‘[email protected]’. The merchant ID indicates that Uber’s UPI account is powered by Axis Bank. 8. Once you confirm the payment, your Uber account reflects UPI as a payment method. A user can also create a new UPI based account for payments. However, a user will have to enter the UPI pin to authorise the transaction, and it will be directly debited from the bank account.